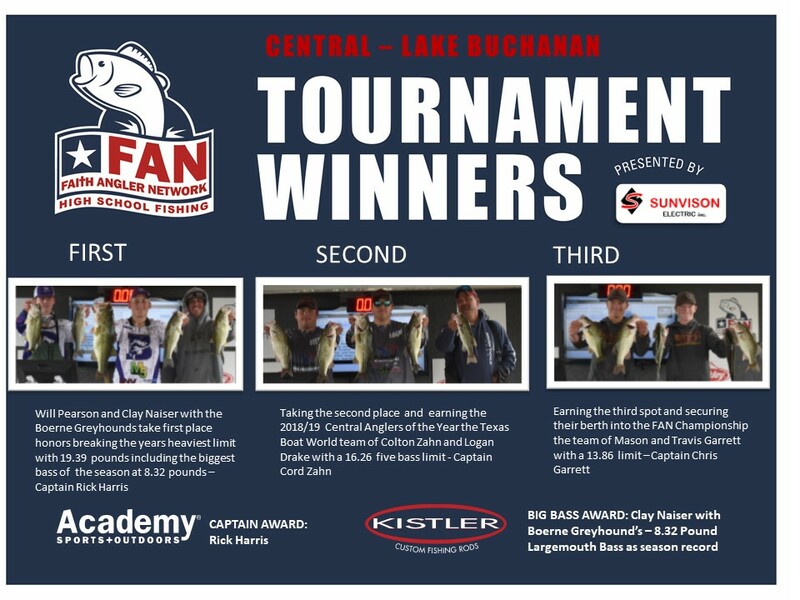 Student Anglers MUST be active FAN Members before they are eligible to participate in FAN Tournaments click the Member Registration Button below to activate your membership for the 2018/19 Season. 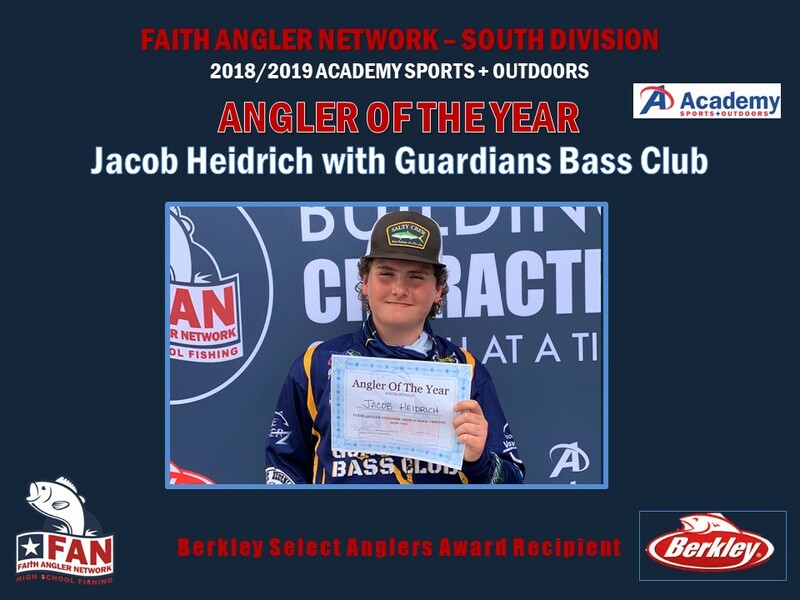 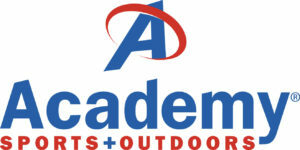 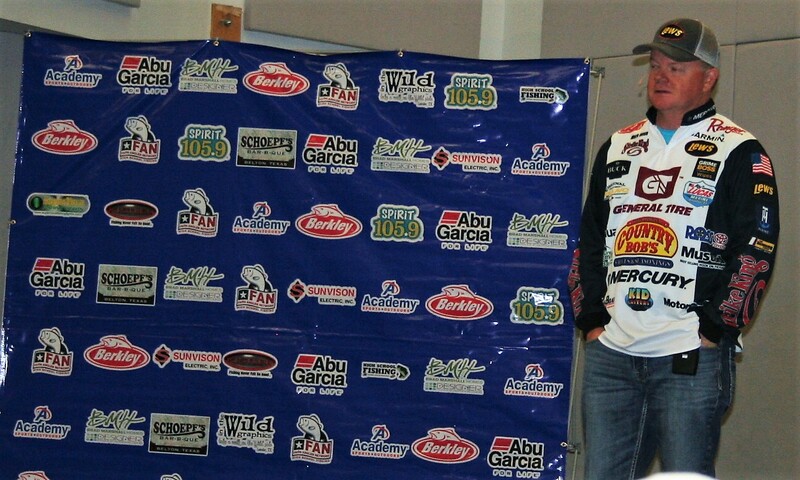 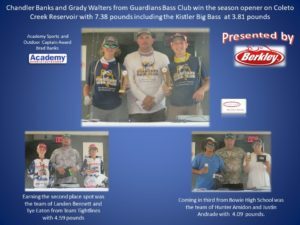 CONGRATULATIONS Jacob Heidrich with guardians Bass club – 2018/19 FAN SOUTH Academy Sports+Outdoors Anglers of the Year earning a $1000.00 Scholarship plus the Berkley Select Angler Award. 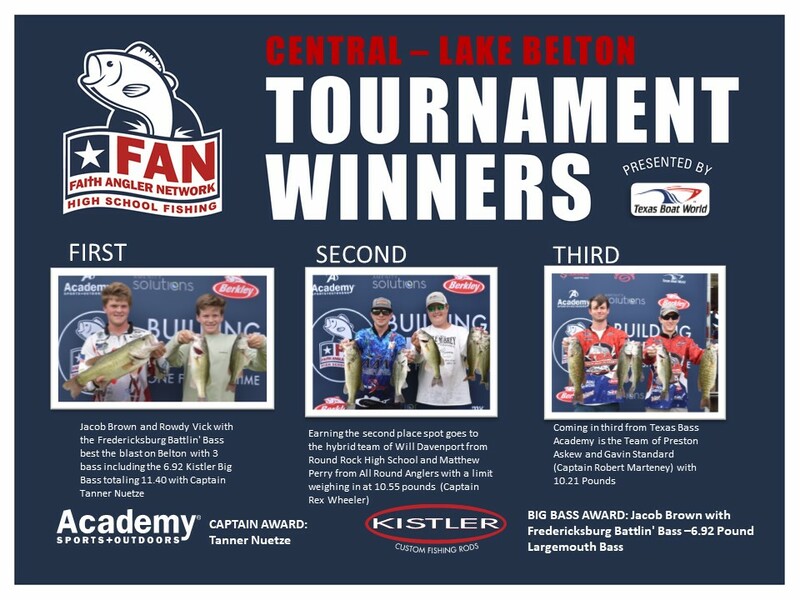 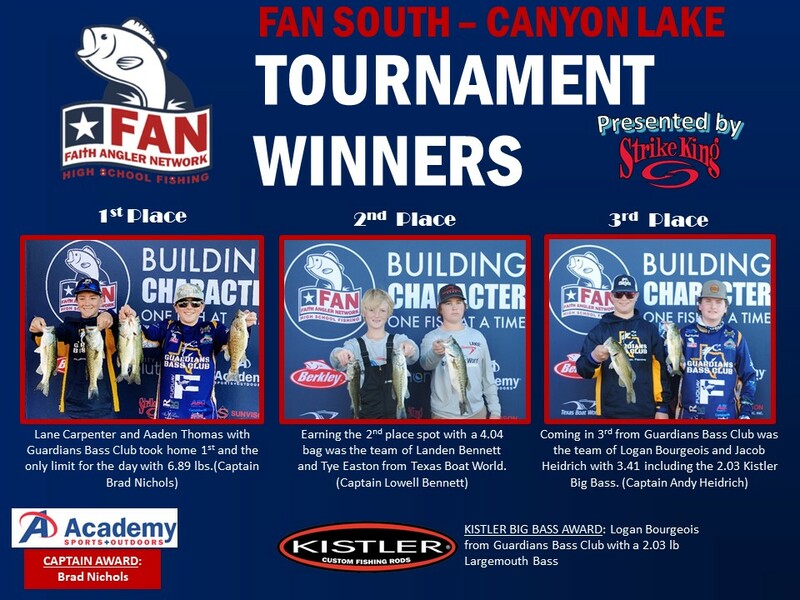 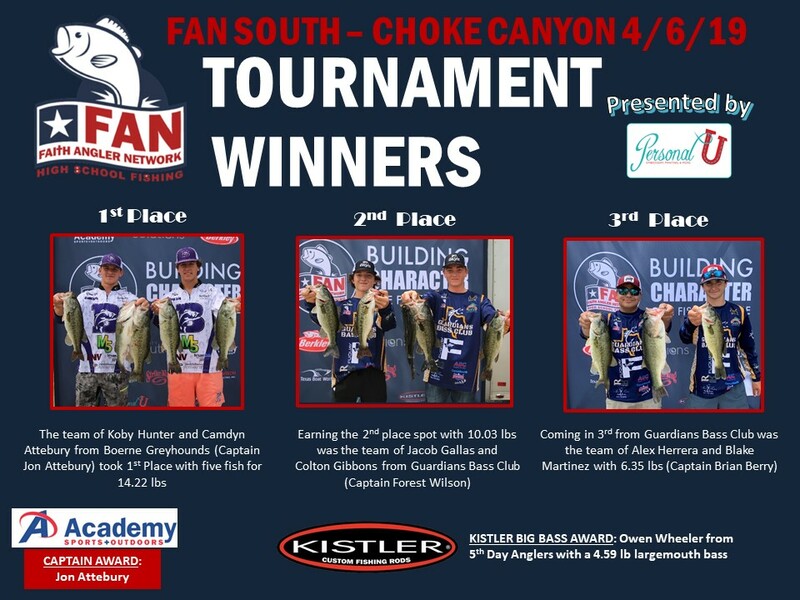 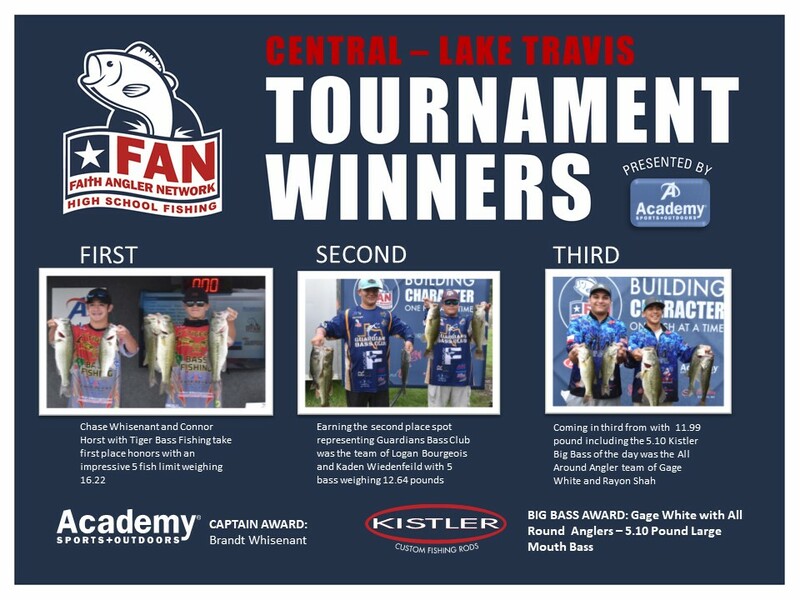 CONGRATULATIONS Colton Zahn and Logan Drake with Team Texas Boat World – 2018/19 FAN Central Academy Sports+Outdoors Anglers of the Year earning a $1000.00 Scholarship plus the Berkley Select Angler Award. 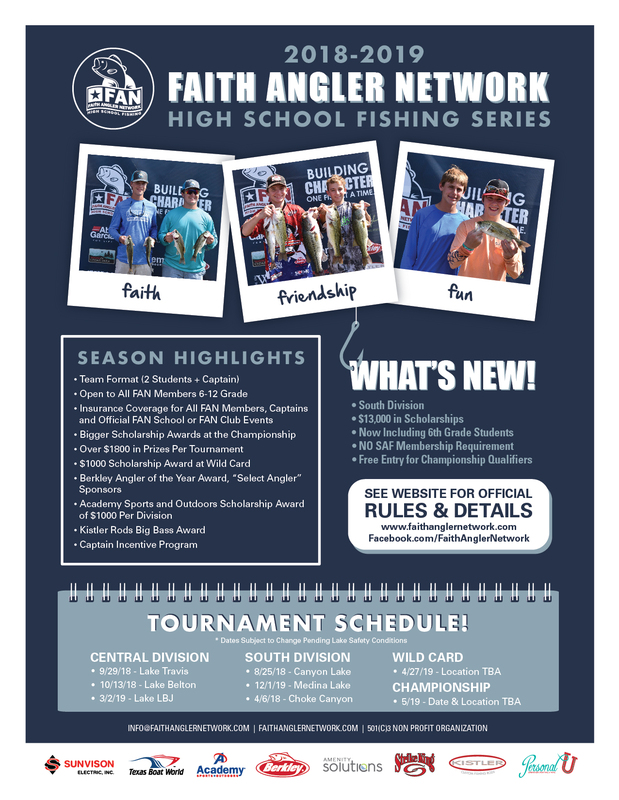 The 2018/19 Angler/s of the year will receive a Select Angler Status with the Pure Fishing Family.